“It was the happiest moment of my life, though I did not know it”. With this opening sentence begins Orhan Pamuk’s new novel that is published today. It is a book that has sustained me over the last few wintry months here in Spitalfields, as I have rationed myself through its five hundred and thirty-one pages. Rarely in my life have I ever read something new and known for sure that it is of such quality that it will still be read and celebrated a hundred years from now. 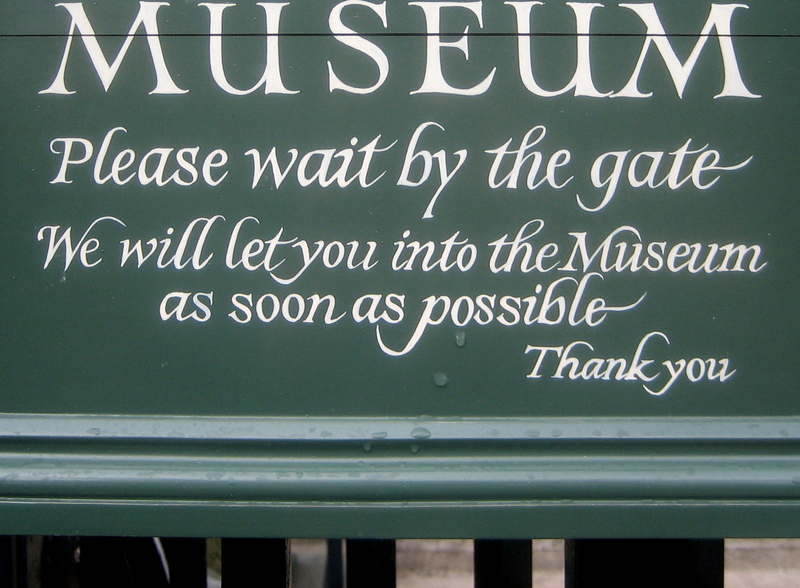 The Museum of Innocence is such a book. Sometimes I feel I have read too much and it has made me overly-critical of new books that come my way. I do wish I could enjoy more, but often I am simply embarrassed by literary fiction, embarrassed in sympathy for the authors, straining awkwardly for self-consciously literary effect (you are at liberty to include me in this category). So please forgive me if I confess that, as I write in these posts only about what I like personally, I have had little cause to write to you about recent fiction, until now. Let me admit though, even before I read his new novel, Orhan Pamuk was one of my favourite living writers. It was his emotional autobiography of Istanbul that became one of my inspirations to begin writing Spitalfields Life, and I love his earlier novel “My Name is Red”, a lyrical murder mystery set amongst the miniature painters at the court of the Topkapi Palace in the sixteenth century. Consequently, it was with immense expectation that I came to this new book after waiting several years since his last novel “Snow”. From the opening sentence of “The Museum of Innocence” you are swept up into a compelling drama, and before you know it you have discovered a whole new world and a complete society of characters – this is the upper middle class milieu of Istanbul in the nineteen sixties and it is the tale of a secret love, in which the protagonist is Kemal, indolent son of a wealthy family of industrialists. He is engaged to the docile Sibel from an equally well-off family but the woman he truly loves is Fusun, a distant cousin from an impoverished branch of his own family. Fusun is poetry incarnate, with grace and mystery and an irresistible natural beauty, so the two embark upon a raging affair. How lively and idiosyncratic these people are, how vivid is their world and how appalling are their actions. You are hungry to know where it is going and you know it is going to go wrong. Then you take a breath, and realise that in the midst of all this ugly social manipulativeness, these characters are blind to the implications and outcomes of their actions – they are each innocent in differing degrees. You love them, and you want to shake them too, and you have to keep reading to discover just how much of a mess is going to result. At first, I had the feeling I was reading a Muriel Spark novel with its delicate irony and acute observation of middle class foibles, then as the sensuousness of the illicit affair came to dominate I had the thought it could be a John Updike novel. Such is the elegant fluid quality of Pamuk’s writing that it transcends these comparisons, even if Vladimir Nabokov came to mind as the narrator tells of his obsessive love in appropriately obsessive interior monologues. Ultimately, “The Museum of Innocence” speaks of the specific truth of human experience in a style and form that is both the inevitable outcome of the story and entirely its own. With this book, it is not simply a case of an inspired piece of writing by a novelist at the height of his powers, the book carries such reality that I felt afterwards as if I had lived through these events myself, and I shall never forget it. 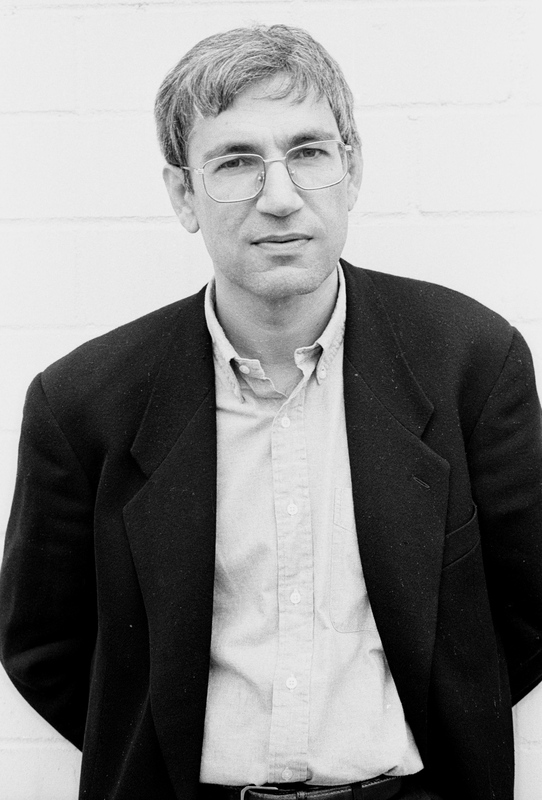 Orhan Pamuk’s achievement is to create an effective reconciliation of a contemplative literary voice with an exciting story that can never be second guessed. “Let everyone know, I’ve lived a very happy life,” these words of Kemal are the final sentence of Orhan Pamuk’s best book to date. Thanks so much for this. I’m off to Amazon right now! Thank you for the recommendation, I have ordered it and it will be my next read. Also thank you for the wonderful installments on the Horrible Murders which I enjoyed immensely. you’ve just described my reason for reading so little anymore (although by coming to your site, i manage to read a little more every day). if i were to pick up this book, it sounds like i would just have to hand my life over to orhan pamuk and i would not have it back really for even days after i’d read it. sigh. great posts this week. happy new year! oh your post about christmas cards was v. inspiring. i have them from years past in little packets scattered around the house. yours is a very good and green idea. Thank you so much for this, I am so keyed up about reading the book now. It had been sort-of on my list, and I really liked the excerpt that ran in the New Yorker but I easily lose track of which books I should page through, so it was great to have a surefire reason to put it top of the list. I had been planning to read it for long, your article convinced me that it should be my next book! By the way, I have used Orhan’s image on my blog as well, of course with due credit. Hope you won’t mind! I just read that Pamuk has created an actual Museum of Innocence, with Fusun’s cigarette butts and everything. I hesitate to ask, but have you read Irfan Orga’s Portrait of a Turkish Family? great blog, great ideas, ill be back in london soon, what about a pint? Weird connections! Is there something in this? I have posted on your site under the Houndsditch murders of 1910 section, being descended from people who lived in the neighbouring houses, and no doubt drank in the Cutlers’ Arms pub, in the late 18th and early 19th centuries. Long stories to tell on what has been found on all this. Weirdly, I live and work in Istanbul and am amazed to read of your interest in this city and in Pamuk. Yes, Pamuk created a museum of innocence in a restored Ottoman house in the Cihangir district of Istanbul. It’s full of objects with references to the novel and fully open to the public. The area was sordid and run down for a very long time but is now in the throes of full-on gentrification. In March 2016 the Somerset House exhibited a partial Museum of the Innocence, organised by Pamuk, and a month later a DVD with the making of of the exhibition was released. On the other hand never had I read such a vivid description of suffering taken to such an extreme that it becomes physical pain.